The Submariner is possibly the most well-known and best-selling watch in Rolex’s current lineup. 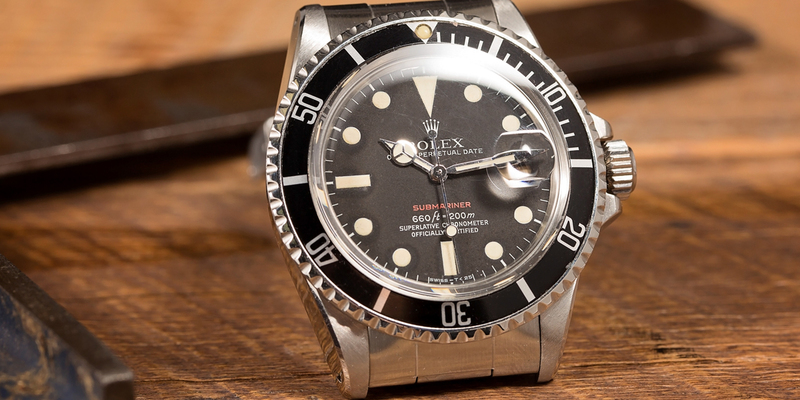 While it may not be the rarest or valuable iteration of Rolex’s legendary dive watch, the reference 1680 is a popular favorite among vintage collectors, and holds a special place within the Submariner’s history. The Submariner 1680 is a key watch found in the history of Rolex. While most contemporary Submariner references have date complications and Cyclops magnification lenses, the reference 1680 was the first to bring these now-standard features to the Submariner line. Additionally, the reference 1680 is also the only Submariner reference with a date complication to ever be fitted with an acrylic crystal. Many collectors appreciate older watches for the warmth and decidedly vintage aesthetic that is provided by their plastic crystals; and for those that would like a Submariner with an acrylic crystal and a date complication, the reference 1680 is the only Rolex watch that checks all the boxes. Here is another iteration of the Submariner 1680. Another reason why vintage collectors are attracted to the reference 1680 Submariner is the number of different dial variations that can be found on the surviving examples of this iconic dive watch. When the reference 1680 was first released, the “Submariner” name appeared in red text against the matte black surface of the dial. Later into the reference 1680’s production, Rolex switched to dials with all white text, and nearly every subsequent stainless steel Submariner reference since the reference 1680 has been fitted with an entirely black and white dial. In addition to pre-dating the widespread adoption of sapphire crystals, the reference 1680 also pre-dates the implementation of applied hour markers and unidirectional, ratcheting bezels on the Submariner line. Although relatively minor, these small details – along with the reference 1680’s box-shaped acrylic crystal – combine to create a watch with an unmistakably vintage look and feel. 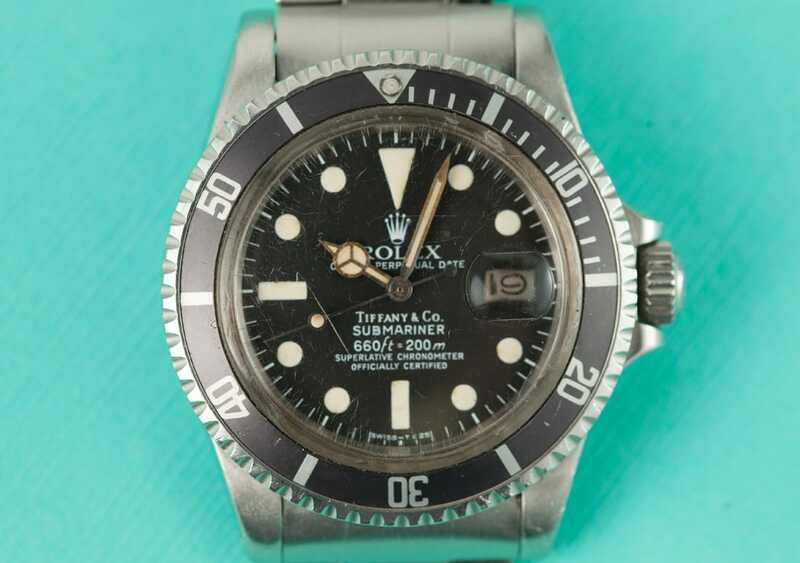 Some Submariner 1680s have a Tiffany & Co. stamp on it. What are your thoughts? Comment below. The reference 1680 has come to represent a turning point in the Submariner’s history, when Rolex’s now-iconic dive watch first started to take its contemporary, date-displaying form. The reference 1680 was by no means the last Submariner to ever be fitted with an acrylic crystal – that would be an honor held by the reference 5513. Instead, the reference 1680 was the watch that introduced an entirely new design to the Submariner line, and would later come to serve as the template for the next generation of Submariner dive watches. The reference 1680 was not the first watch to bear the Submariner name; nor could it be considered the rarest or unique Submariner reference that Rolex has ever put forward. 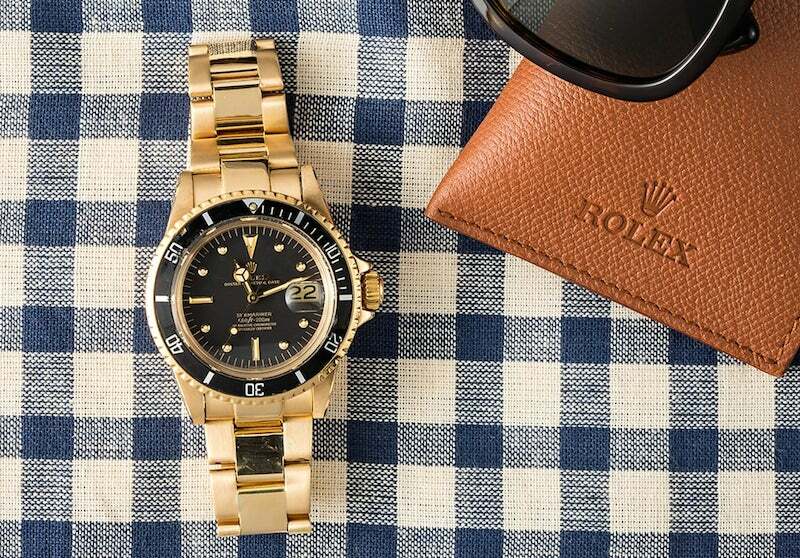 However, the reference 1680 represents a pivotal point in the Submariner’s history, and has become a popular favorite among vintage Rolex collectors. With a range of different dial variations that provide an additional level of interest and collectability, the reference 1680 stands out as the only undeniably vintage Submariner reference with a date complication.